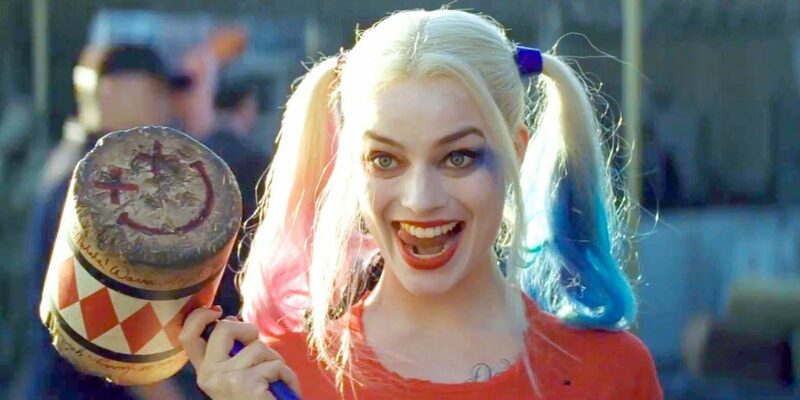 Harley Quinn Will Get Her Own Movie at Warner Bros. With Margot Robbie! 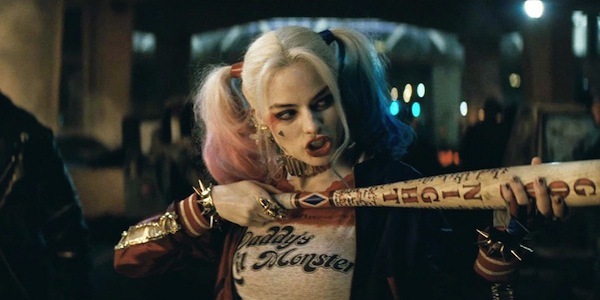 Warner Bros. is banking on the character Harley Quinn, who will be seen in the upcoming ‘Suicide Squad‘ with her own spin-off movie, because the film studio wants to push a solo film. Actually, it looks like several of DC’s female heroes and villains will be featured in the film, including ‘Batgirl‘, and ‘Birds of Prey‘. Margot Robbie is set to reprise her character in the stand alone film and will actually produce the movie too. Warner Bros, is being tight-lipped about the project, according to THR, but I expect a ton of female heroes and villains to show up here. We also hear that there is already a female writer to pen the screenplay aboard and possibly a director, but those announcements have not come out yet. we will for sure update you on all of that soon. It turns out that Margot Robbie has fully immersed herself into the comics and lore of Harley Quinn and is a HUGE fan, and has brought on some creatives to help her flesh out the character. Needless to say, she is a badass. Could we see Poison Ivy, Katana, Bumblebee, Batgirl, Black Canary, or Zatanna soon? Only time will tell. I just hope we get a big movie that centers on just The Joker and Harley and their insane relationship. That would probably be my favorite film of all time. Until that though, I like this idea of a Harley Quinn movie. This entry was posted on Monday, May 16th, 2016 at 2:13 pm	and is filed under Comics, Film, News. You can follow any responses to this entry through the RSS 2.0 feed. You can skip to the end and leave a response. Pinging is currently not allowed. « ‘Mr. Robot’ Season 2 has a Trailer! Anakin Skywalker. I expected someone with your reputation to be a little... older. General Grievous... you're shorter than I expected. We have a job to do, Anakin. Try not to upset him.